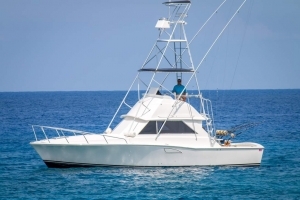 The Maverick is available for full, 3/4 and 1/2 charters. We strongly encourage booking early! Harbor taxes, G.E. taxes and gratuity extra.